The Coshee 3 tent is designed for backpackers who need reliability and quality on a modest budget. This 'wedge' style tent offers a good all round specification. 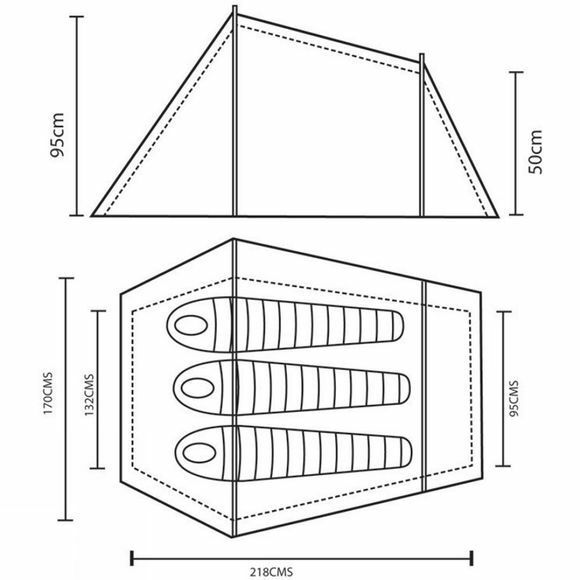 It's quick and easy to pitch, the inner comes attached to the flysheet, allowing the tent to be pitched as one. This makes it ideal for speed pitching in wet weather, taking only around 8 minutes to pitch from start to finish! 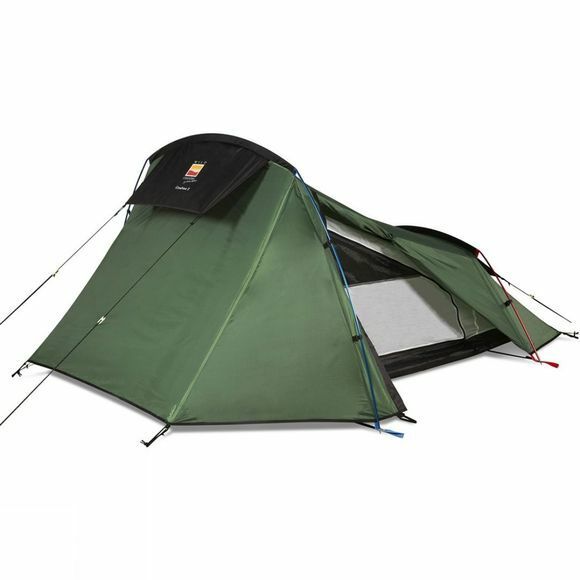 Using Wild Country Superflex alloy poles, this tent is reliable while remaining relatively lightweight. Taped seems and Wild Country, high performance flysheet and groundsheet fabrics provide excellent cover from the elements - offering full waterproof protection. There are two doors on Coshee 3 to give easy access for all occupants!